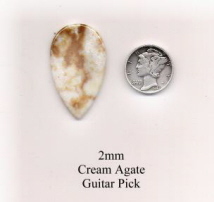 Each One of our Guitar Picks is Unique. 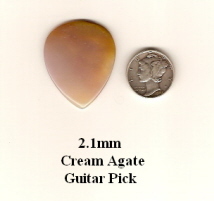 The Stone Pick in the Image is The Pick you will get. 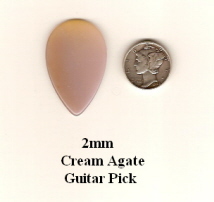 Stone Pick Customization/Modification Click on Pick Image to Enlarge.